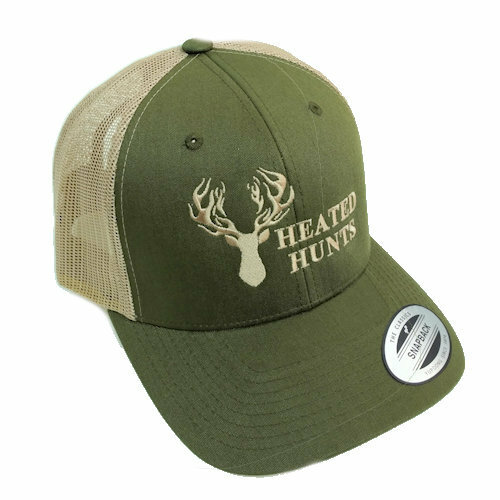 Our open field hat has a slick green front with a tan rear mesh. The open field hat is breathable and stylish. And, all Heated Hunt’s Hats are embroidered in the United States. 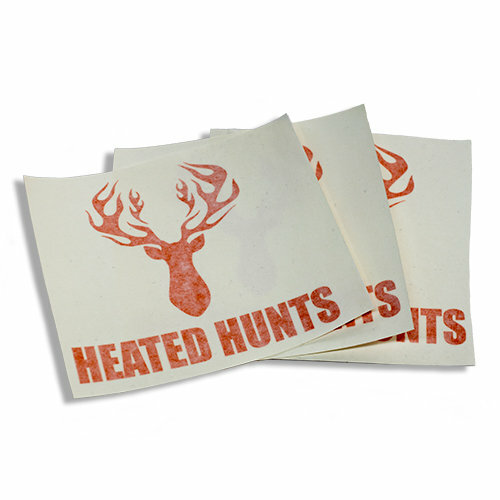 All Products made by Heated Hunts have a 60 day warranty against manufacture’s defects. 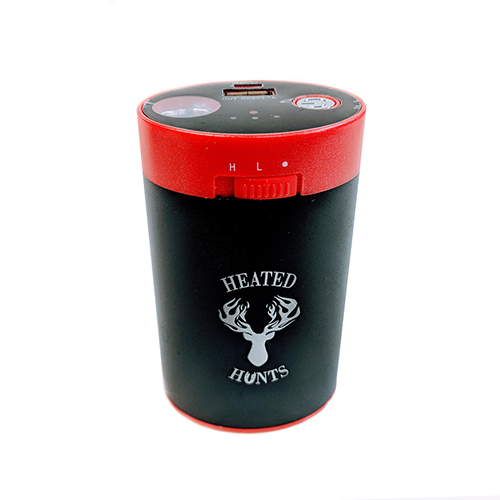 The warranty goes in effect from the date of purchase from Heated Hunts or an Authorized Dealer. Additionally, this warranty only covers defects in materials and workmanship. Furthermore, the warranty does not cover normal wear and tear, excessive abuse and or misuse. The purchaser must keep their sales receipt or email receipt as your proof of purchase. In conclusion the warranty is only applicable to the original purchaser. Therefore it is void if your product was purchased from an unauthorized dealer. These include but are not limited to Craig’s List, Flea Market and Etc.